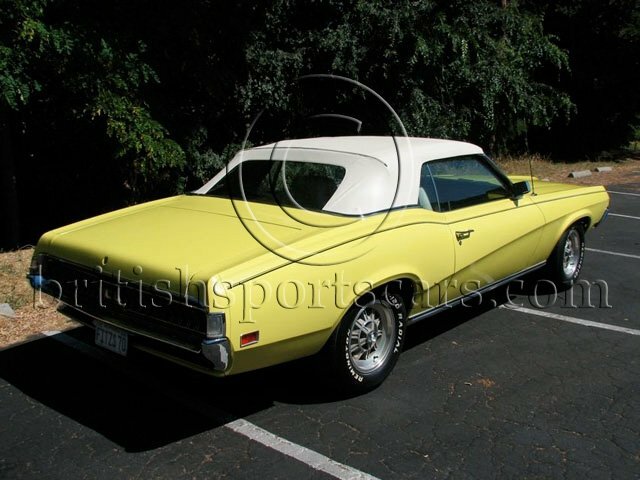 You're looking at a 1970 Mercury Cougar Convertible. It's had three owners and has spent its entire lifetime in California. The car was purchased new on October 23, 1969 in the East Bay Area and later moved to Santa Rosa in the late 1970's, and finally to the Central Coast in August of 1987 where it has remained with its third owner for the past 23 years. It's very clean, very original, and has no rust. 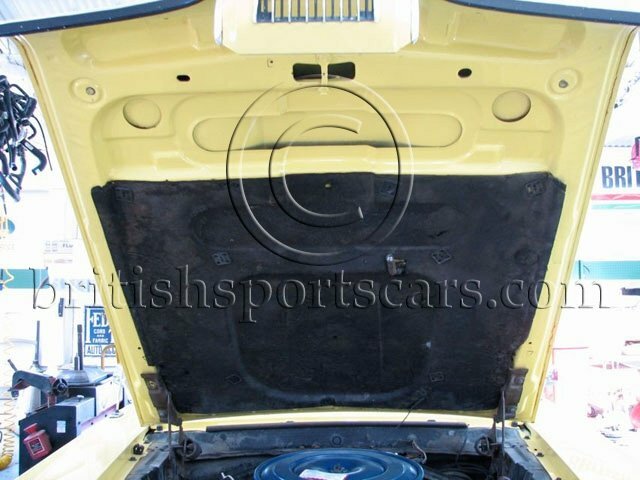 The car includes extensive documentation of maintenance and repairs. The hidden headlamps and sequential turn signals work well. The car is currently showing 170,000 original miles. 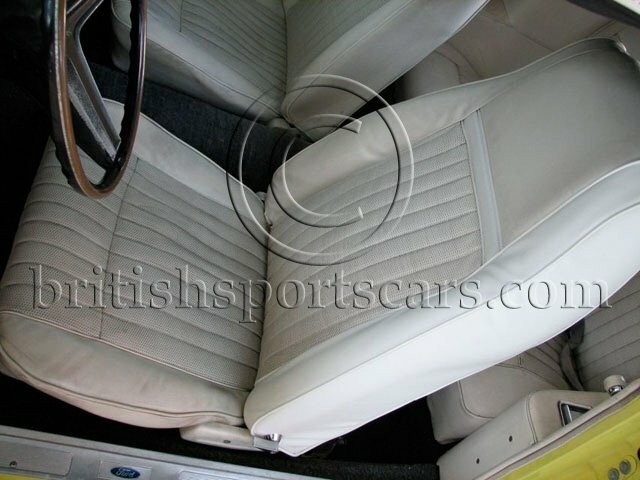 It features an original 351 Windsor (2V) rebuilt at 142,000 miles, balanced, but otherwise built to factory specs. The car also features the original FMX transmission rebuilt at 150,000 miles. Also included are Shelby 10-spoke rims and dual pipes which were added in 1988 as well as new paint (original color) and all body work done in 1995. The Cougar has been regularly garaged since 1987. There is a new electric top that has always worked well. This car was a daily driver for several years. There have been no modifications to the drive train, body, or interior other than what is stated above. The heater and radio are not currently working. Recently, the car has received a new battery, tune-up and fluid change. Please feel free to contact us with any questions you may have.